1 x 12ml bottle of paint. 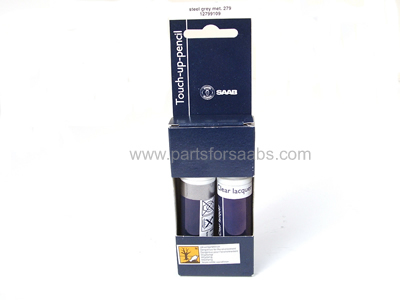 Perfect for touching up stone damage and minor scratches to paintwork. The 'BC' number represents the Saab paint code. Before ordering, please ensure the 'BC' code matches your Saab's paint code.